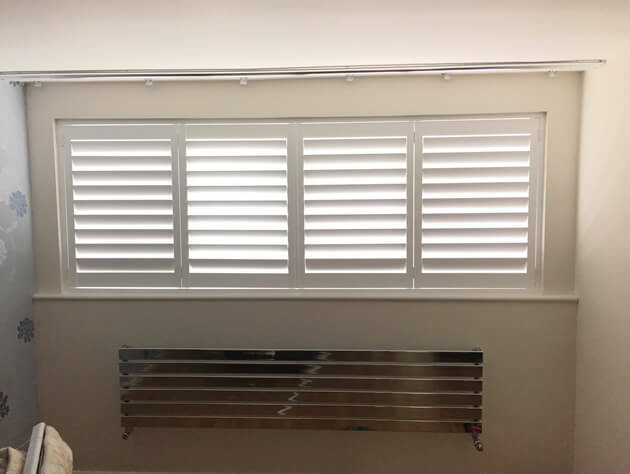 We were contacted by a customer looking to have shutters fitted to multiple rooms of their home in Herne Hill, South East London. 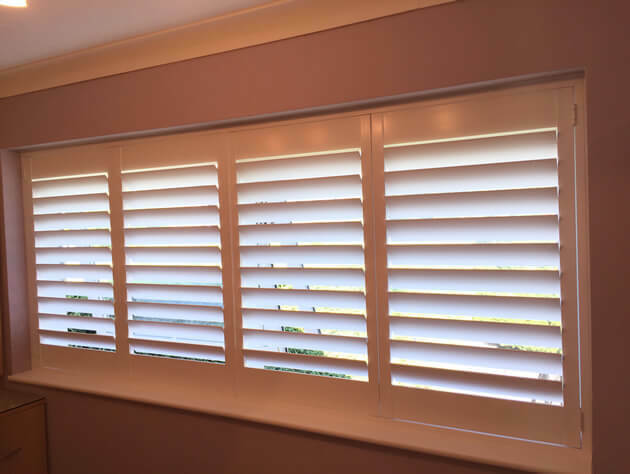 The client required shutters in different rooms, with different size windows while maintaining the same look and style throughout. 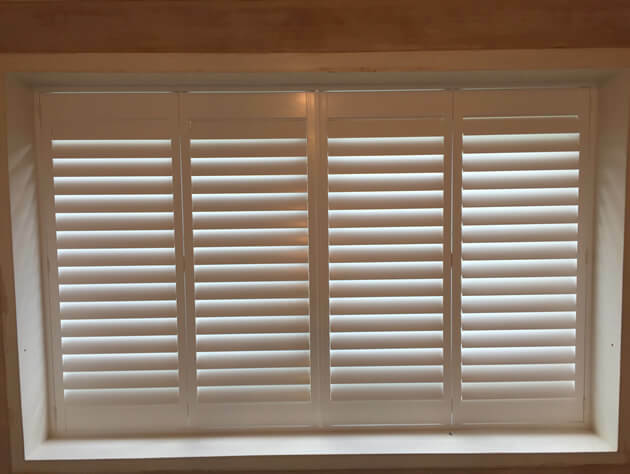 Because our shutters are bespoke made we were able to take highly accurate measurements of all windows that required shutters and custom make and install the shutters throughout the house. 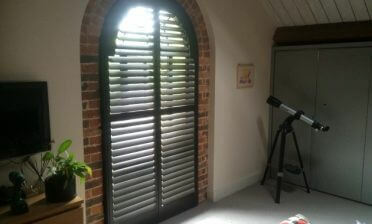 We used 4 sided deep plain L frames on all shutters installed. 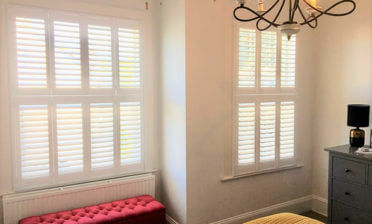 These Shutters were created using the same hardwood from our Cuba Range. 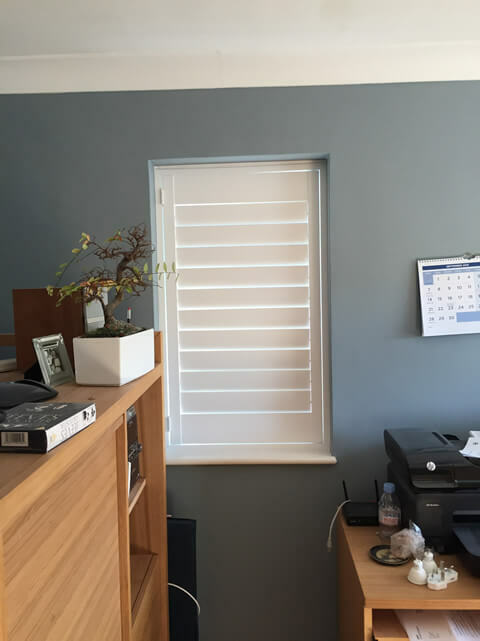 This range is made up of durable and rigid wood which could be used across all the different types on windows and finished in the exact same paint colour of Pure White. 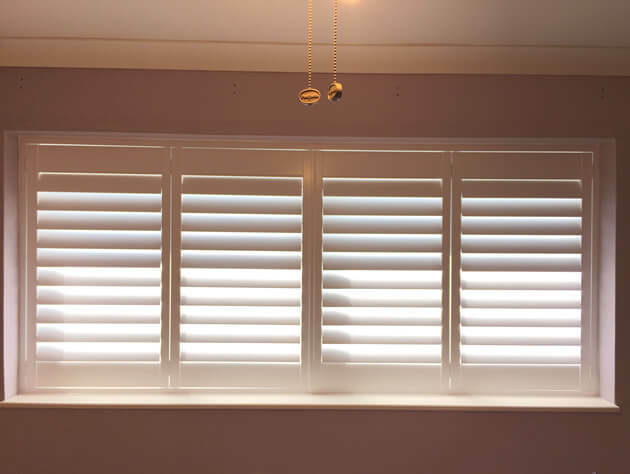 The shutters were created in a full height style on all windows with 89mm louvres and silent tilt rods, which allow for the customer to open and close the shutters without the need for any visible tilt rods. 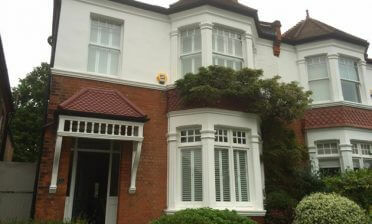 This also makes for a clean and contemporary look which worked well with each rooms decor.